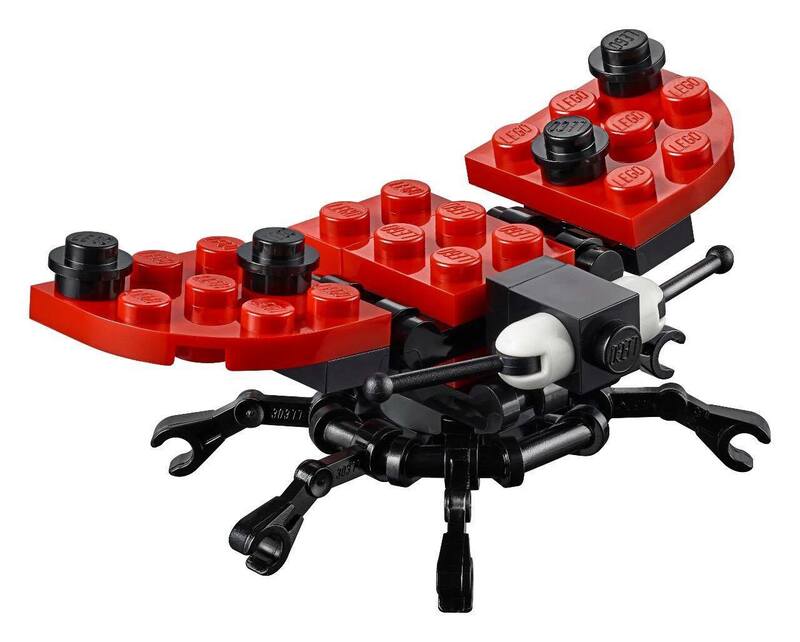 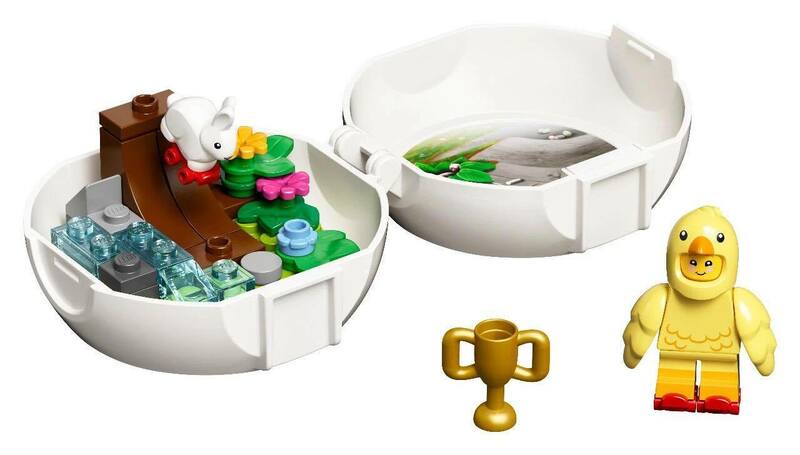 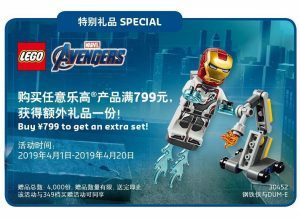 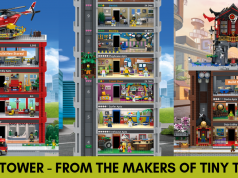 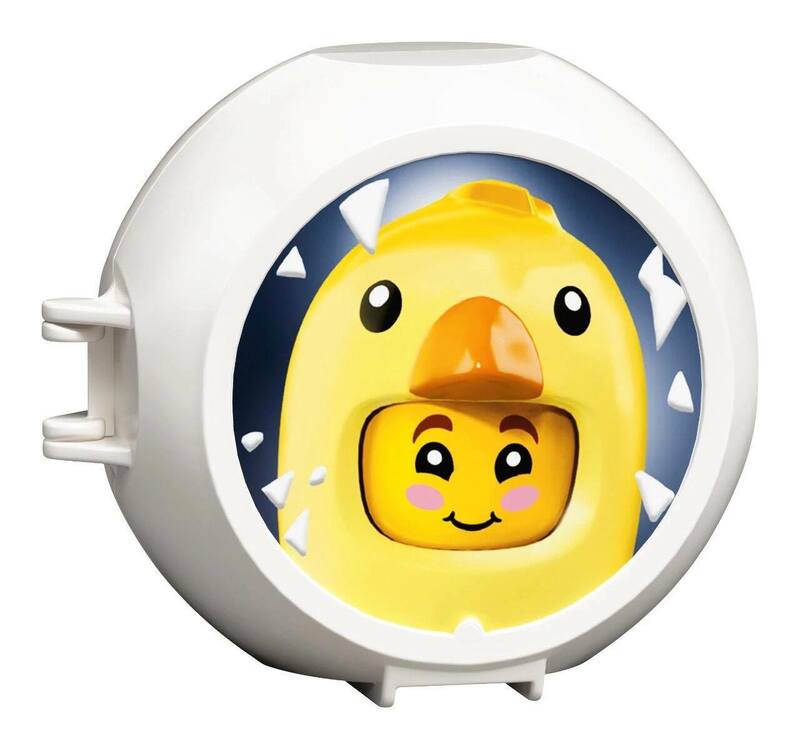 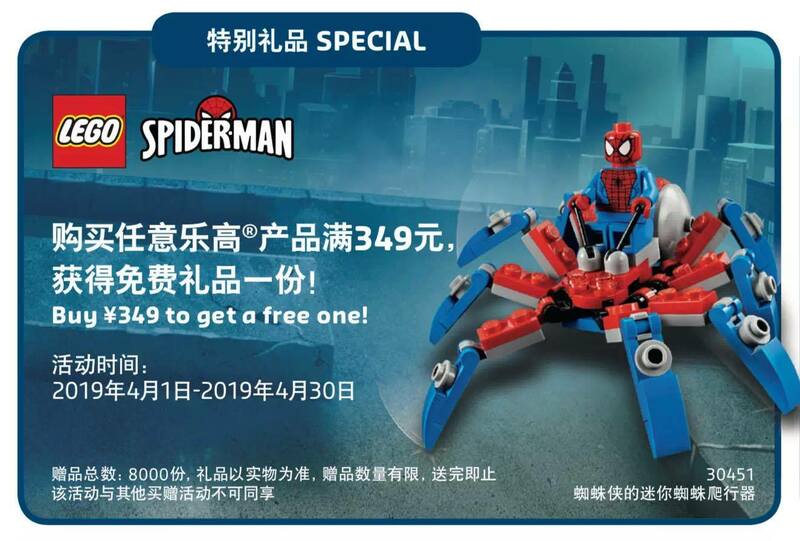 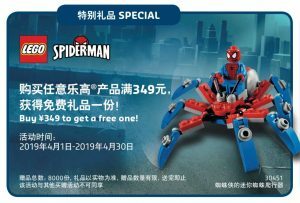 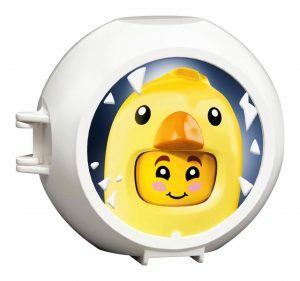 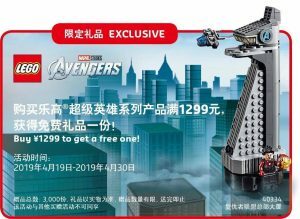 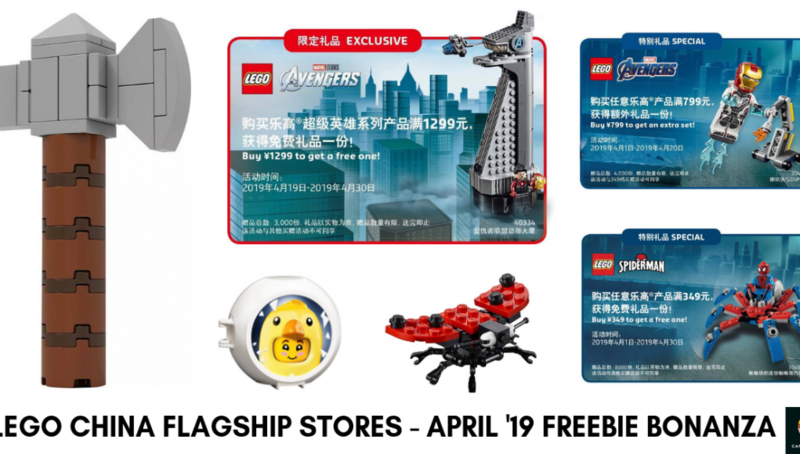 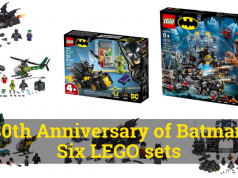 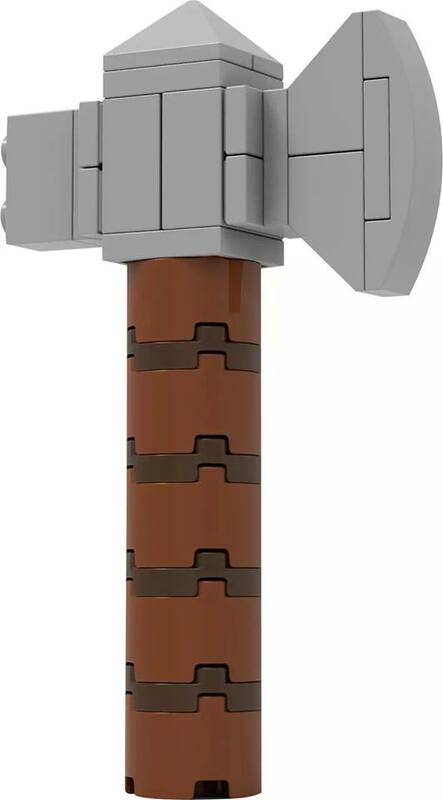 Home Lego set announcement LEGO Store China previews a bountiful April 2019 freebie bonanza? 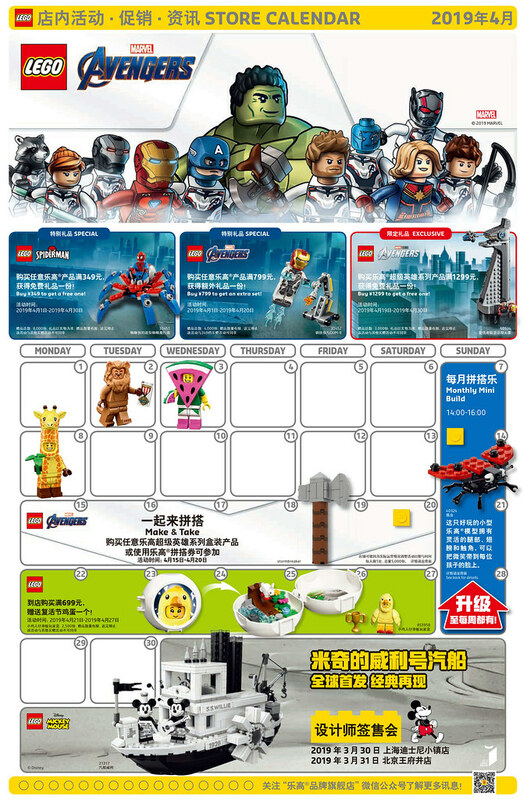 LEGO Store China has recently published their store calendar for April and it looks like a bountiful harvest for those holding out for gifts with purchases this year. We wonder if the same type of promotions will be happening worldwide. 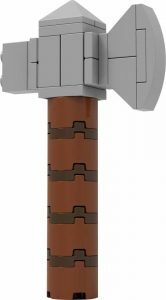 *Please note that LEGO retail prices in China are higher compared to the US and Europe so a direct conversion will not work for most countries.